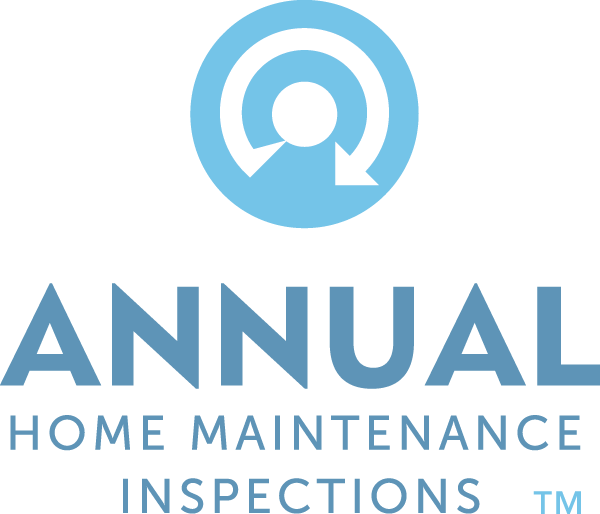 Tim’s Home Inspections is owned and operated by home inspector Tim Shupp. 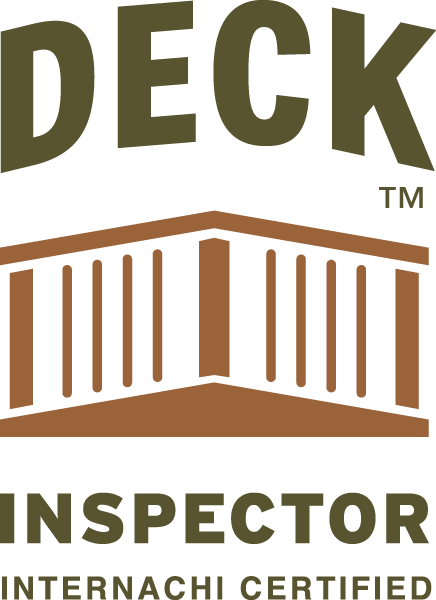 Tim has been attracted to the construction, inspection, and renovation industries his entire life. 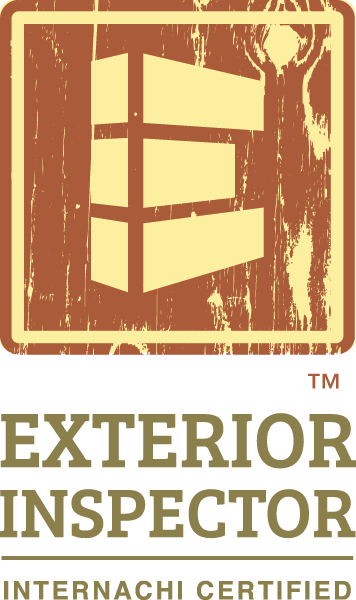 Early on, he found that he had an eye for both major and minor details, along with a natural-born talent for home construction and repair – a talent that was only strengthened and solidified once he sought professional training. 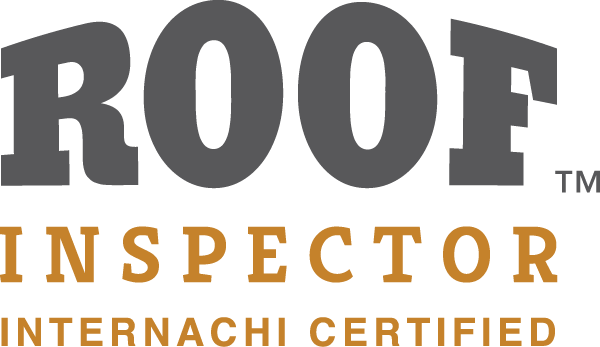 It is rare to find a home inspector who genuinely loves his career the way that Tim does, and clients who work with him benefit from his skills, passion, and dedication to providing the best service in Texas. 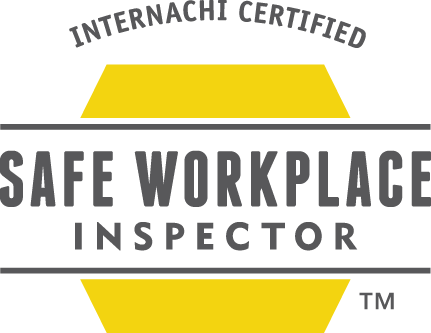 Before pursuing a career as a home inspector, Tim lived and worked overseas for 30 years. 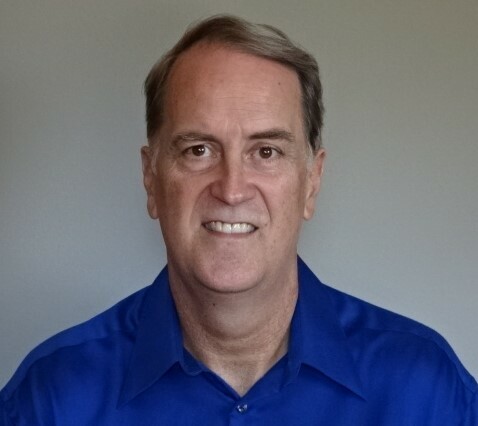 He found himself building schools, simple homes, churches, doing remodeling, digging wells, installing septic systems, doing agricultural projects, and building retaining walls and solar electrical systems for communities that needed them. 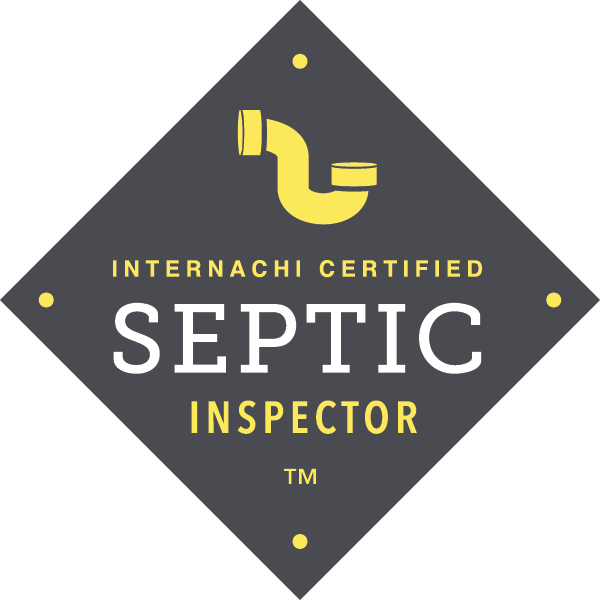 This experience taught Tim much of what to look for during an inspection. 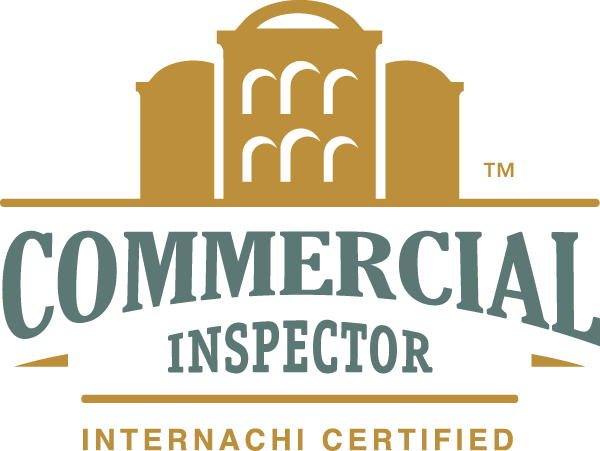 When you combine Tim’s integrity and hands-on personal experience with the training he received at Champions School of Real Estate and his TREC Licensing Professional Certification, you have an inspector you can count on. 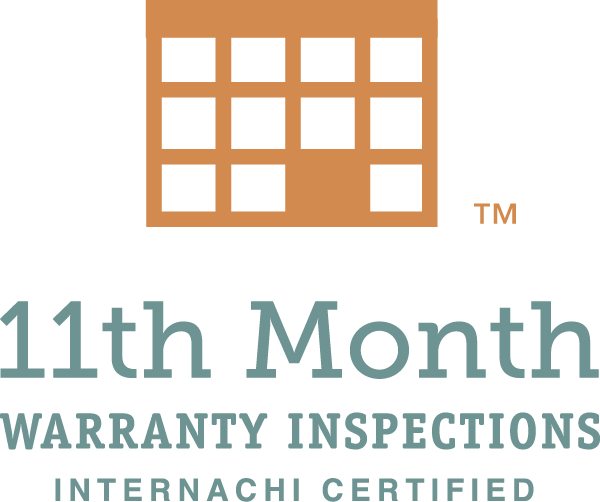 Tim continues to use his passion and skills to help people by providing professional inspections for first-time and experienced home buyers alike. 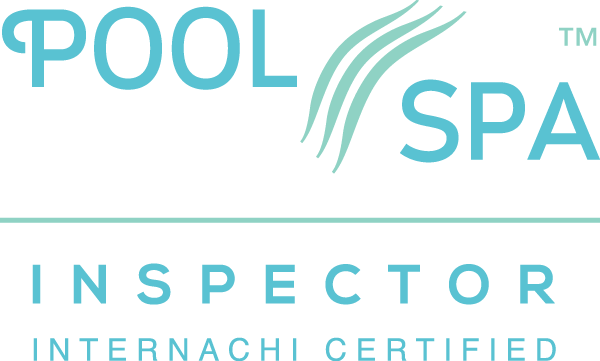 Aside from his hands-on experience with building-related projects overseas, Tim has also pursued training and educational certification from Champions School of Real Estate and professional licensing and certification through the Texas Real Estate Commission (TREC). 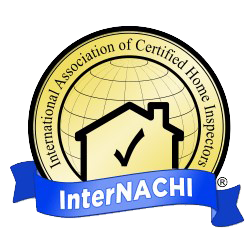 He is also a member of the International Association of Certified Home Inspectors (InterNACHI) and maintains his education through their respected resources. 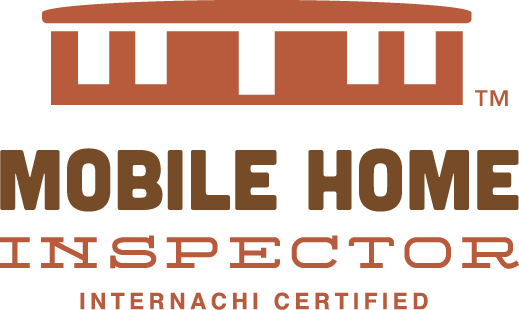 Contact Tim Shupp at Tim’s Home Inspections now to schedule a comprehensive home inspection in the Greater Texas area.